The Telluride Yoga Festival is a unique and special gathering unlike any other. This inspirational 4-day event features over 100 offerings including yoga, meditation, music, hiking, dining, SUP yoga, social gatherings and more. 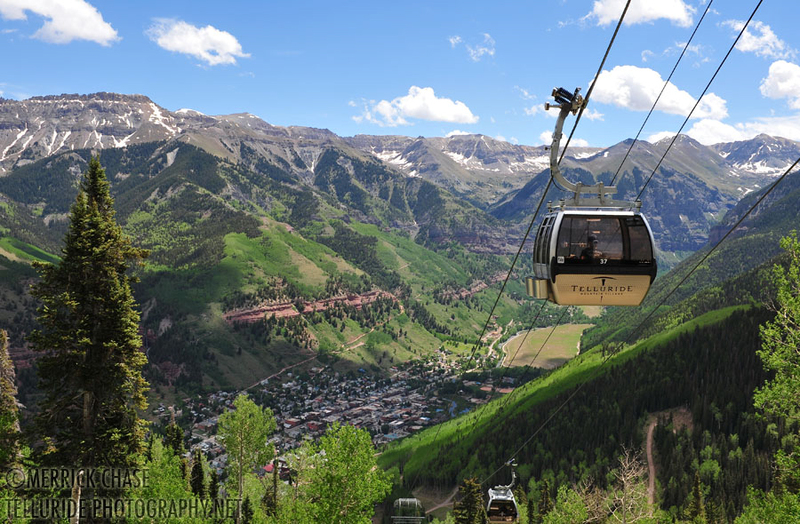 Find yourself deeply immersed with inspiring and motivating presenters in intimate venues with gorgeous & inspiring, views at our downtown Telluride campus of the Telluride High School and beyond.